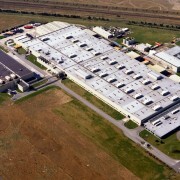 So, they’ll build it. 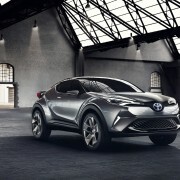 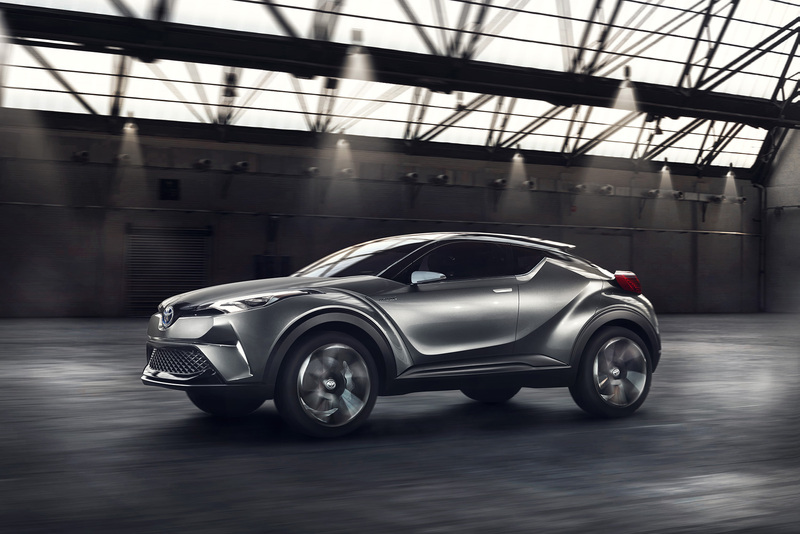 And we don’t have to wait too much until we’ll see its production version: at the upcoming Geneva Motor Show, Toyota will unveil its new crossover. 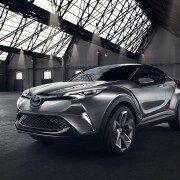 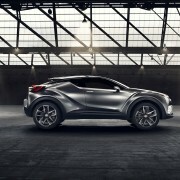 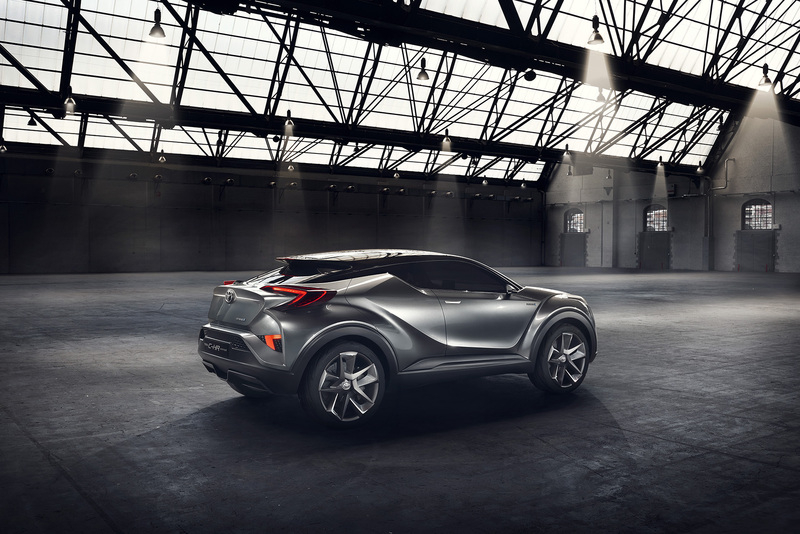 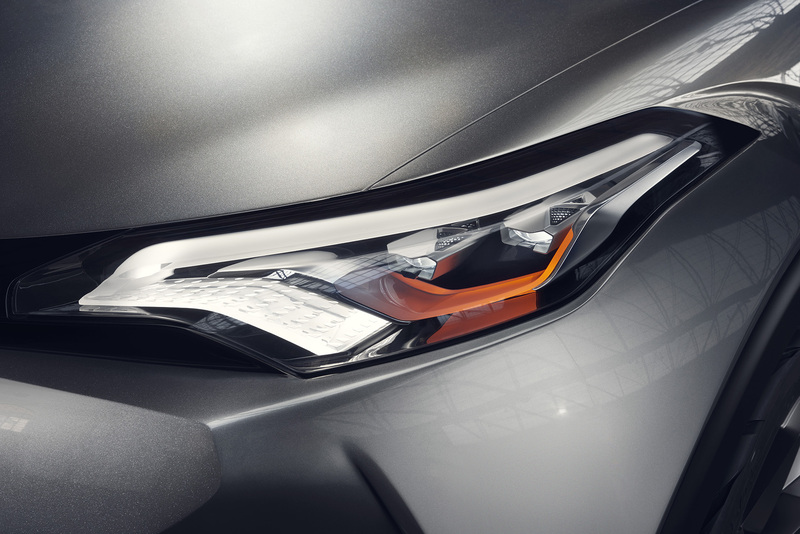 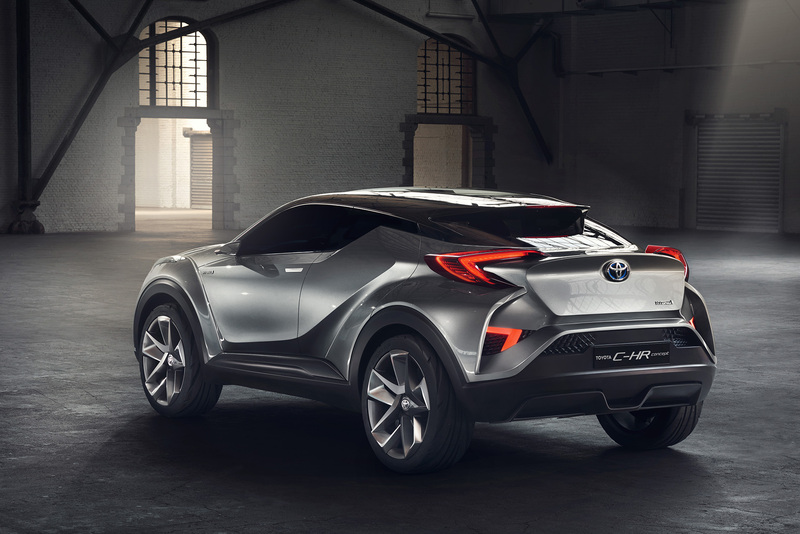 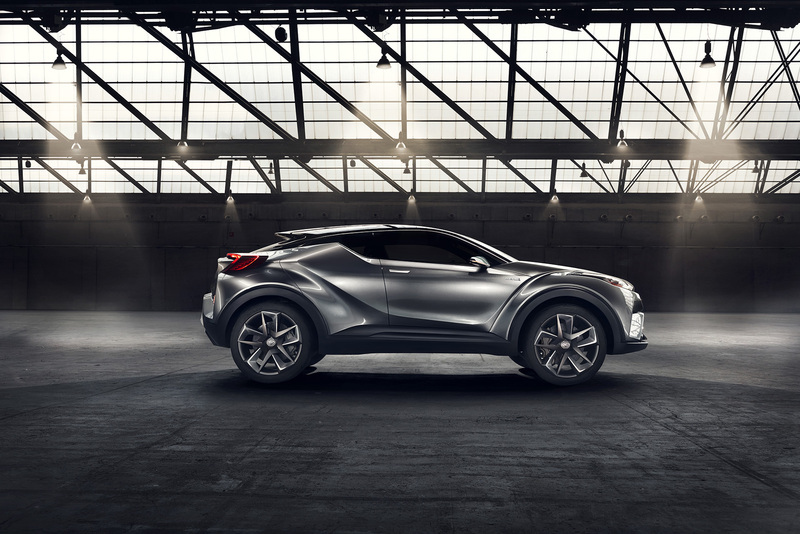 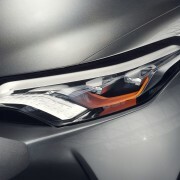 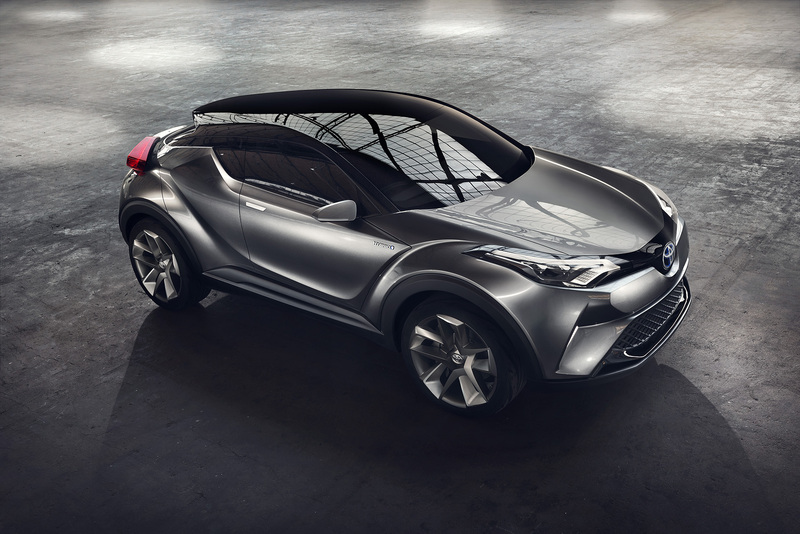 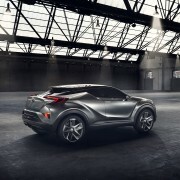 Based on C-HR concept, the new model will be assembled in Toyota Motor Manufacturing, Turkey (TMMT), along with the Corolla and Verso. 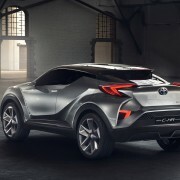 It will be the third European Toyota factory to build hybrid cars, after the plants in UK (Auris Hybrid and Auris Touring Sport Hybrid), and in France (Yaris Hybrid). 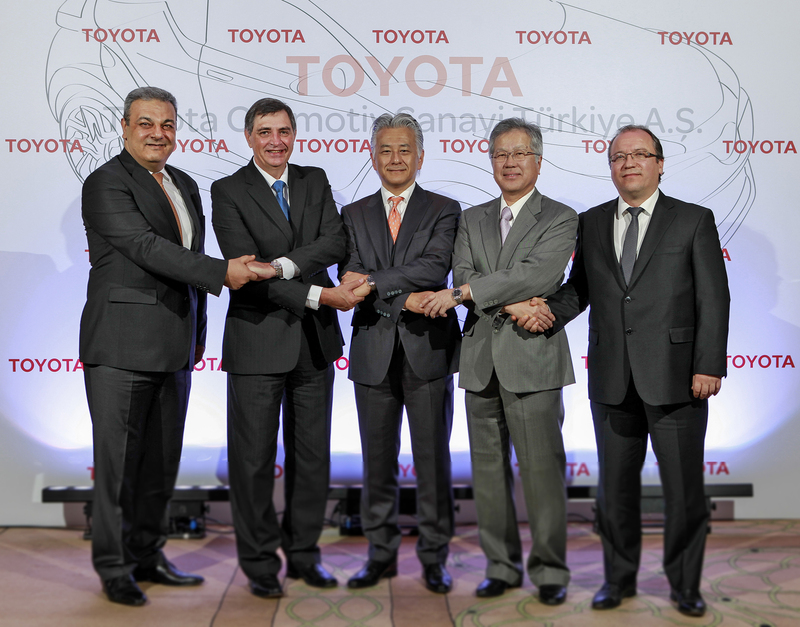 Also, it will be the first hybrid ever to be built in Turkey. 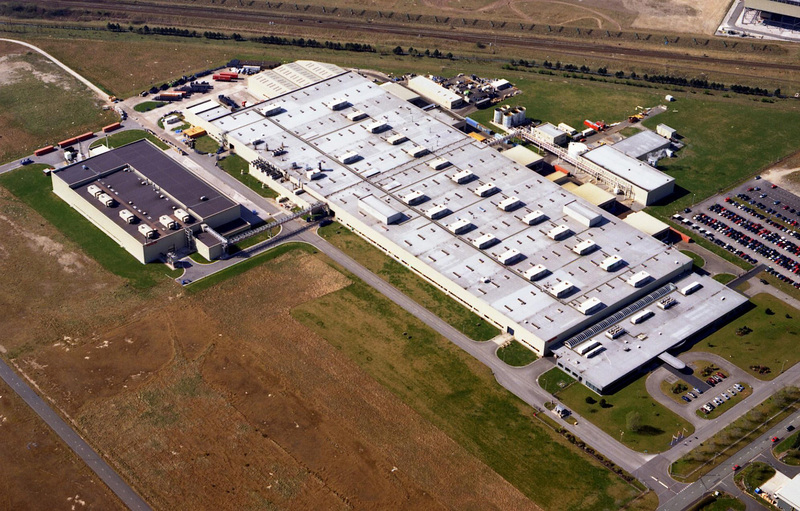 The powertrain will be produced in Toyota’s engine plant in Deeside, Wales. 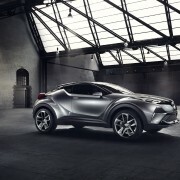 The crossover will be exported in all Europe and in some other regions of the world. 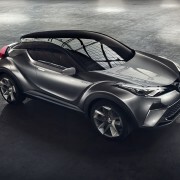 It will be built on Toyota’s new global architecture (TNGA), and will became the eight model built by Toyota in Europe, after Aygo, Yaris, Auris, Corolla, Verso and Avensis. 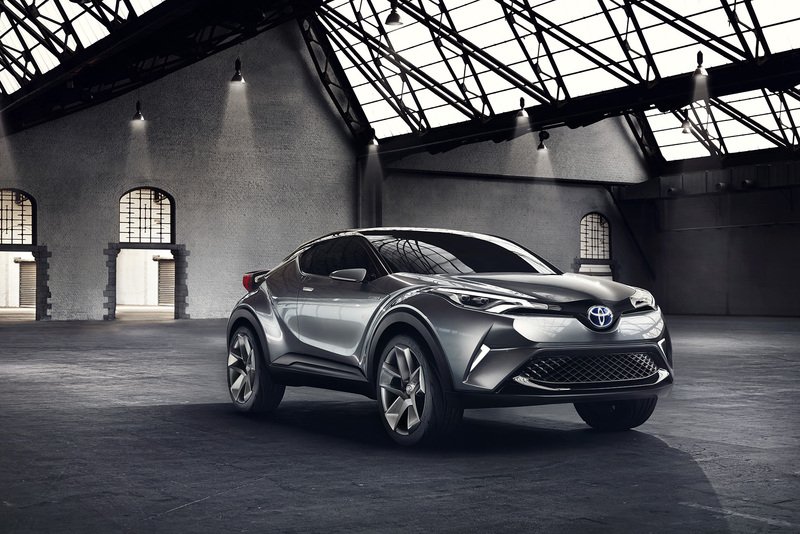 More than 70% of the 2015 European production had been sold in Europe, and the Japanese are confident that in 2016 the percentage will grow. 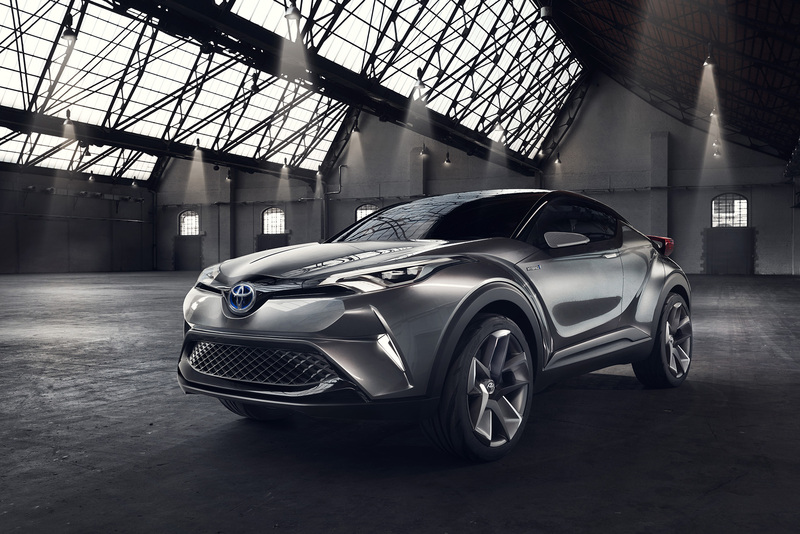 This fact will transform the Toyota Europe in a more independent part of the Japanese brand, allowing it to concentrate on the specific needs and requirements of the European market. 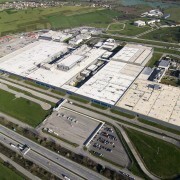 With the beginning of the new crossover’s production, the capacity of Turkish plant will raise from 150.000 to 280.000 vehicles per year. 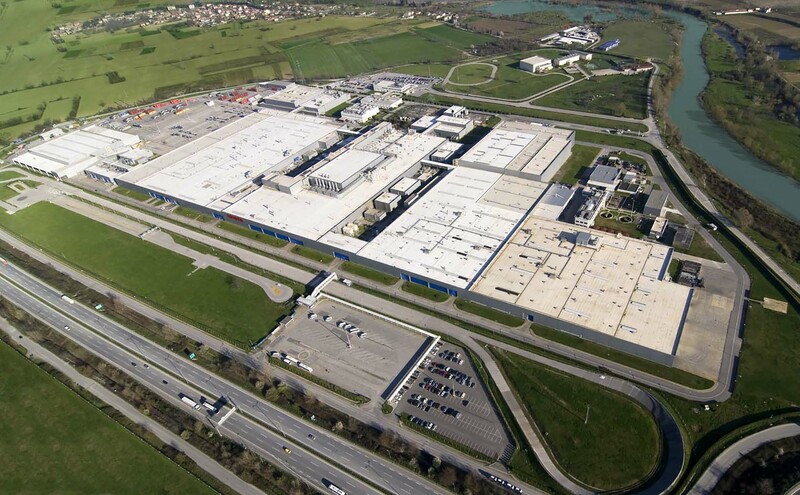 This will be possible after an important cumulative investment of 7.1 billion euros. 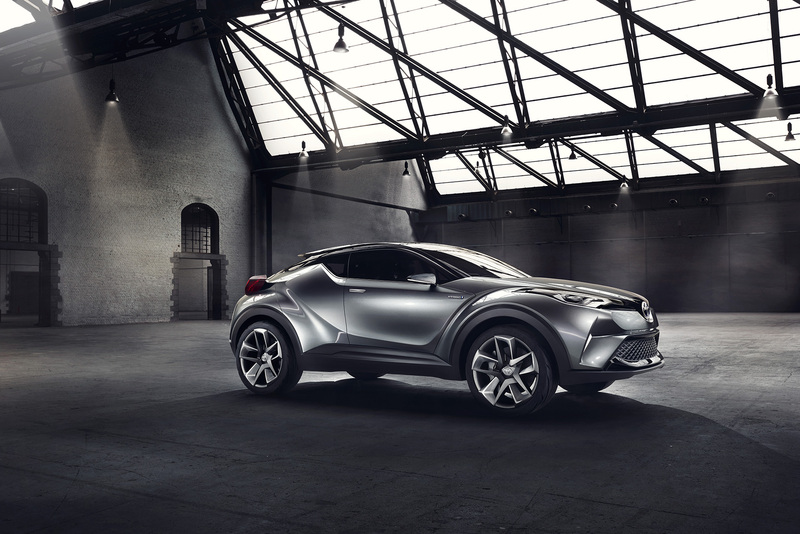 The production will start at the end of 2016.